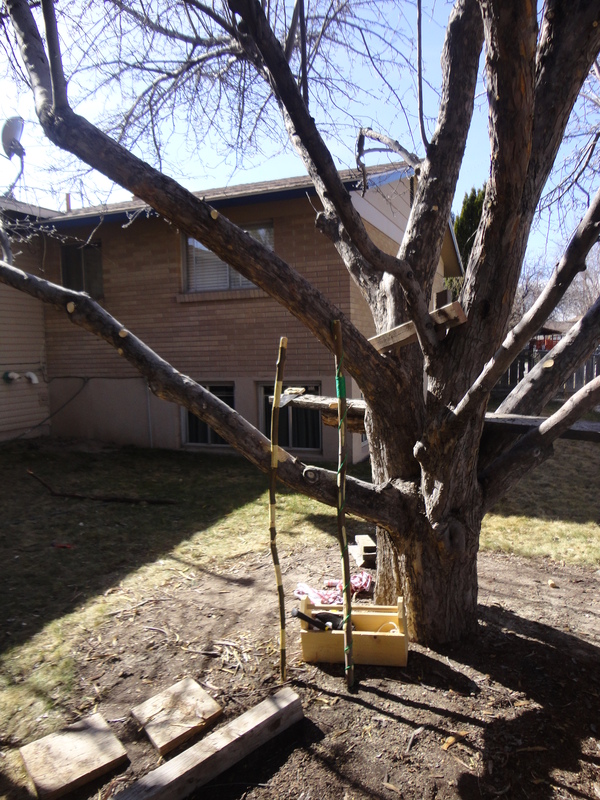 Do you need your apple trees pruned? 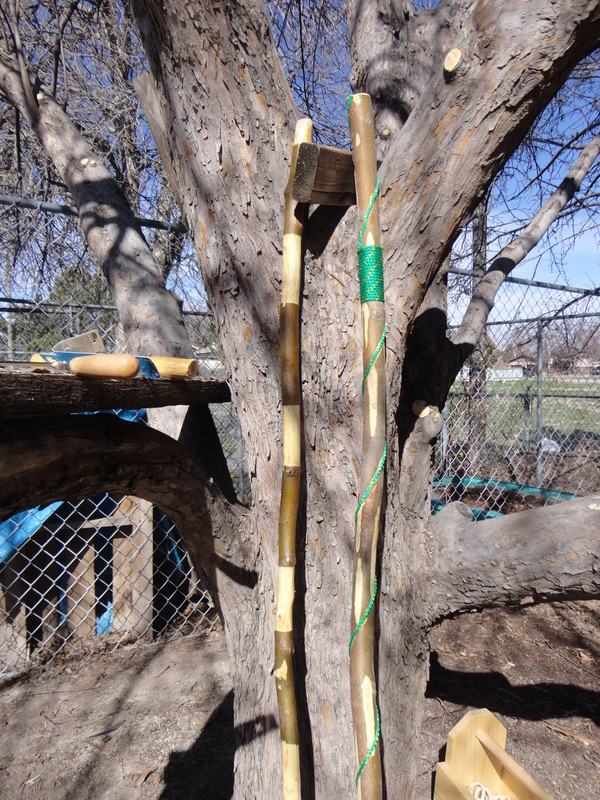 We can prune your apple trees — ’tis a good time now in Idaho Falls before the branches sprout. We can even give those gnarled limbs a gentle rub down to remove the old peeling bark. And as a unique, special service, my boy, Micaiah, can take one of those limbs and handcraft for you a walking stick. I am a servant of Jesus in Idaho Falls, Idaho. Join me in seeking Jesus in this city. "For he shall be like a tree planted by the waters, which spreads out its roots by the river."